Italian banking project on testing a blockchain application for interbank reconciliations has now moved to the next phase. The Spunta Banca Project, which is being coordinated by ABI Lab, the banking research and innovation center promoted by the Italian Banking Association (ABI), aims to test blockchain potential in interbank processes. The key objectives are to provide data transparency and visibility, faster transaction execution, and the possibility of performing checks and exchanges directly within the application. In December 2017, ABI Lab, in collaboration with NTT Data Italia, started working on a blockchain proof-of-concept for straight-through processing of interbank reconciliations using R3’s Corda platform. In addition to NTT Data and R3, the project’s technical partner also includes Sia, a decentralized storage platform secured by blockchain technology. The test phase has been underway since 1 October with the 17 banks, representing 65% of Italian banking sector, carrying out checks on a daily basis. The participating banks are actively involved in the testing, selection and implementation of the new distributed technology. “Nearly 2 million movements, two months of actual data from the 17 banks involved, were uploaded. The queries (database queries on all the transactions in a node) averaged 3.28 seconds. The application's technical features include 20 Flows, smart contracts within the Corda platform, 50 application programming interface (API) services, and 30 web pages,” R3 said. In an official release dated December 01, 2018, ABI Lab announced that it has signed a collaboration agreement with R3 to develop innovative applications on Corda blockchain platform. "The agreement with R3 allows us to work together with those who build tomorrow's technological highways, clarifying the concrete needs of complex structures. Spunta Banca Project sees the concrete action in the field of 17 banks for the reconciliation between banks’ "closed" transaction on the basis of a shared algorithm. 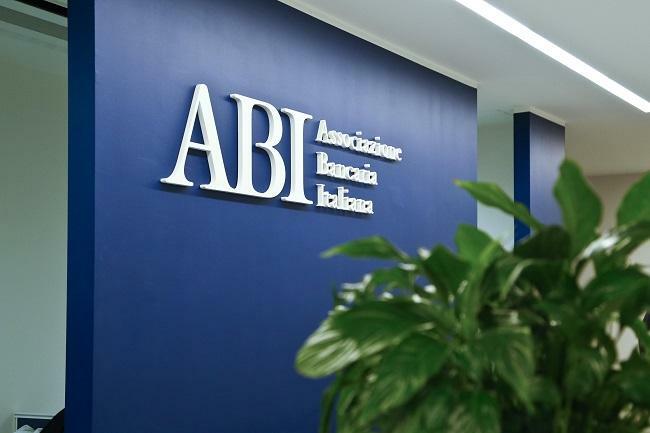 We believe that the collaboration with R3 can be rich in answers to the questions of simplification, certainty and efficiency of the processes,” Pierfrancesco Gaggi, President of ABI Lab, said (via online translation).